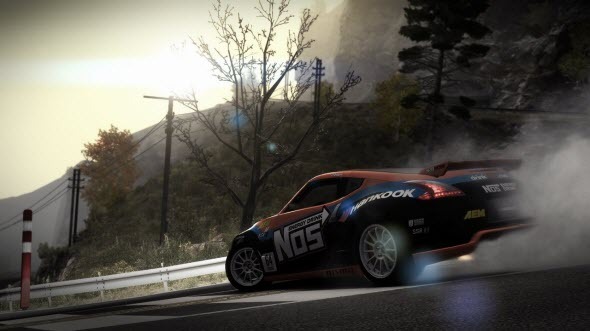 Today Codemasters has announced that the new GRID 2 DLC is available for PC, Xbox 360 and PS3 for about $6. 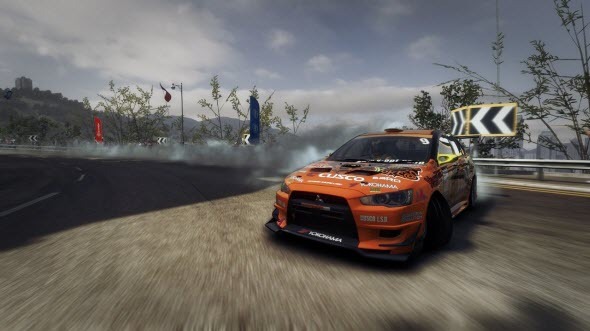 Drift Pack consists of several special cars, split-screen options and new modes for multiplayer game. And to present this add-on the developers also have published lots of media about it. 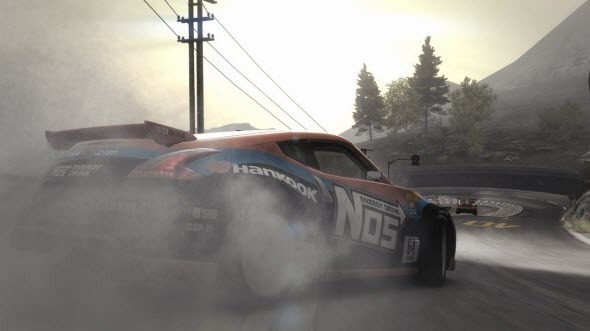 New GRID 2 DLC will give you an opportunity to drive four fantastic cars: Nissan that won the Formula Drift championship in 2011, Mitsubishi with a 2.3 liter engine, Chevrolet that produces 750 HP and another one Nissan - the most favorite car of the best driver in Formula Drift history. Besides GRID 2 DLC, Codemasters has released a special RaceNet app that is free for all iOS devices. This app allows accessing the online community of Codemasters's racers, so using it you will be hip to the GRID 2 world.